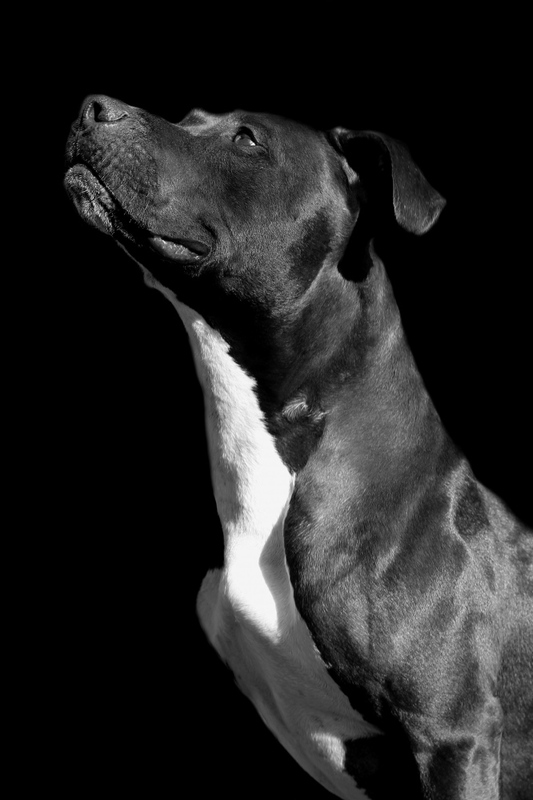 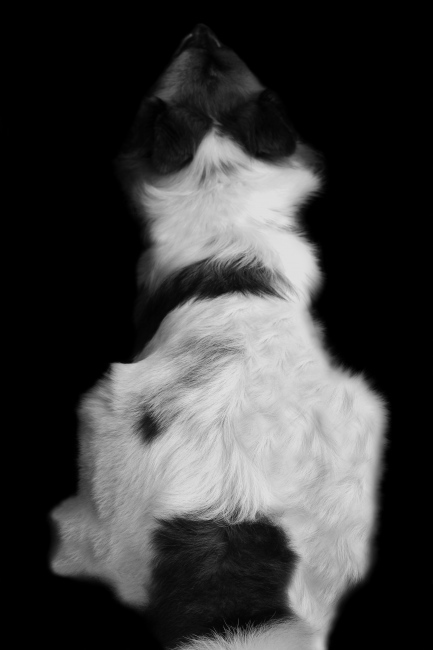 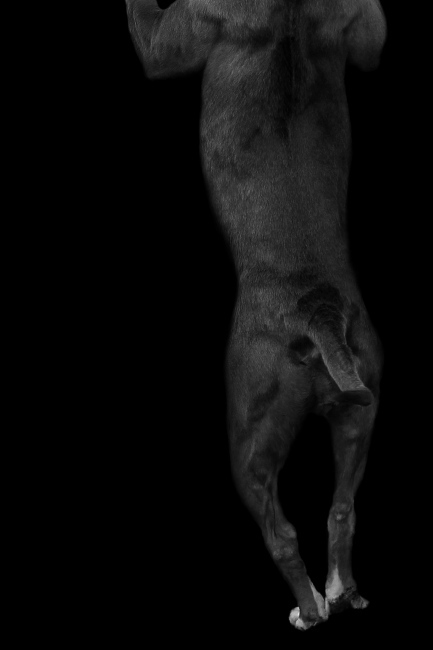 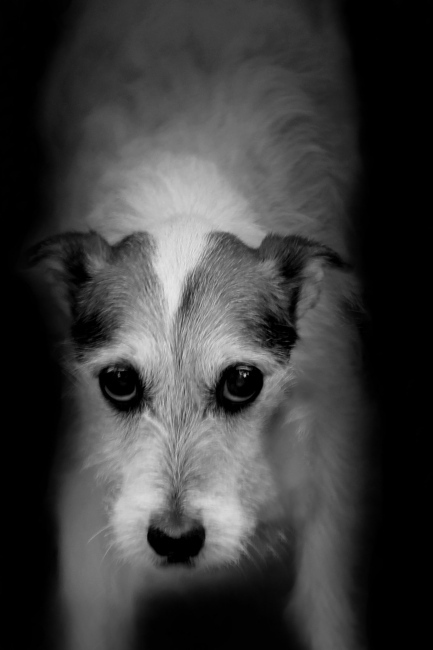 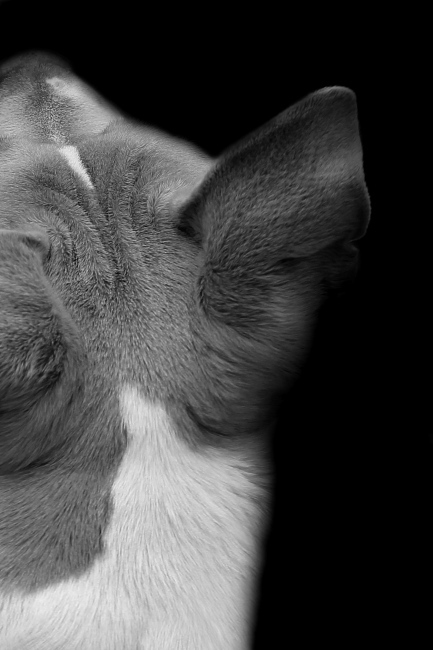 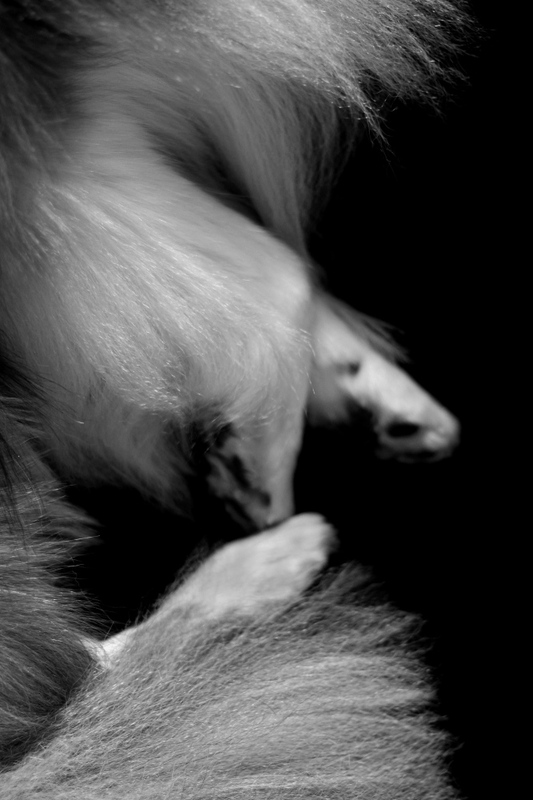 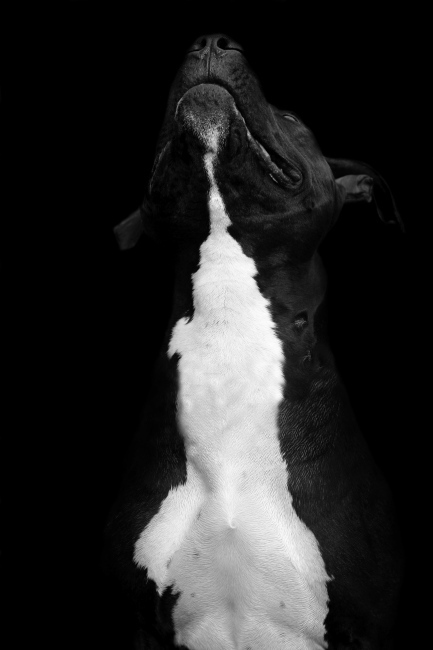 Is my first series where I began studying the relationship between dog and human, an area that I am very curious about. 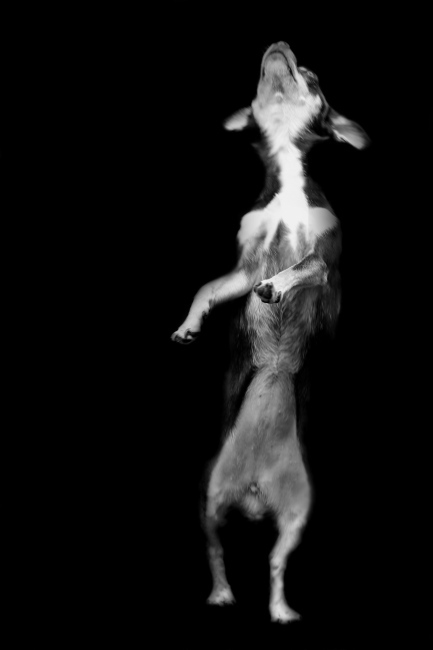 I believe that animals and humans are deeply interconnected and there is room for greater understanding. 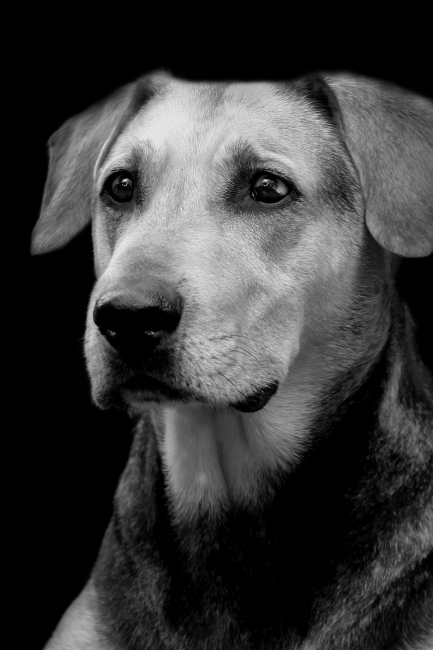 The dogs featured in this series are shelter and rescue dogs that were fortunate to receive permanent homes. 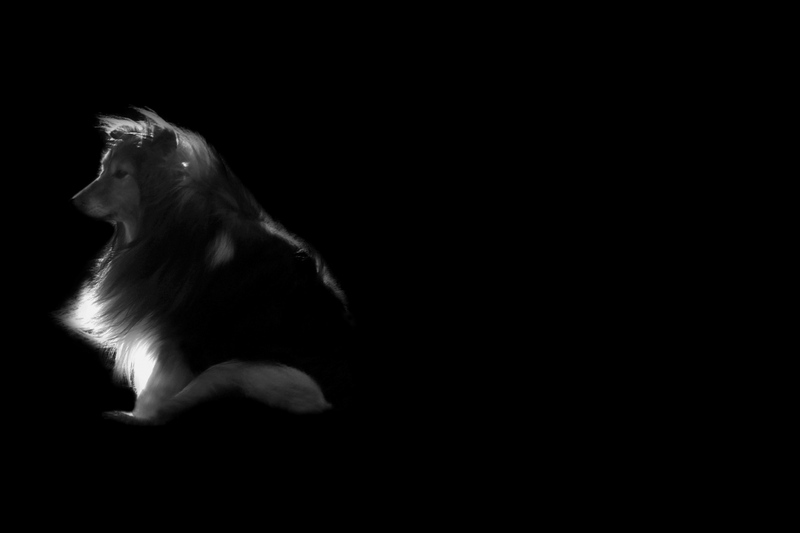 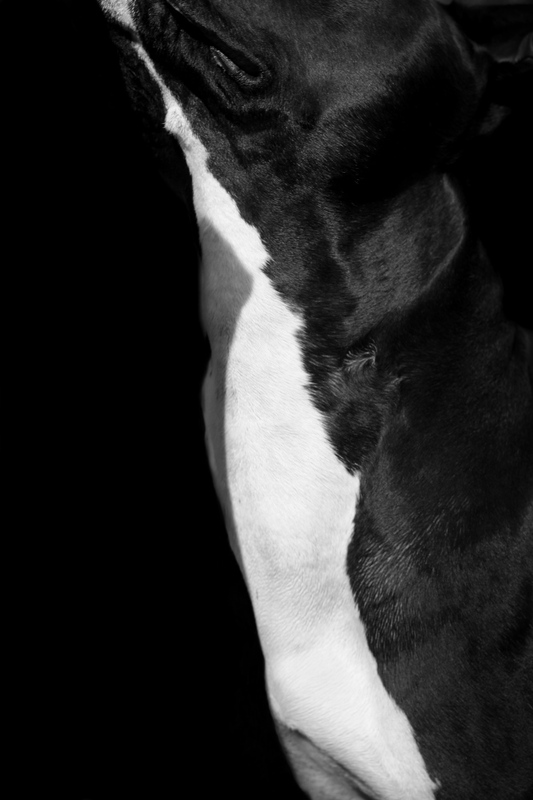 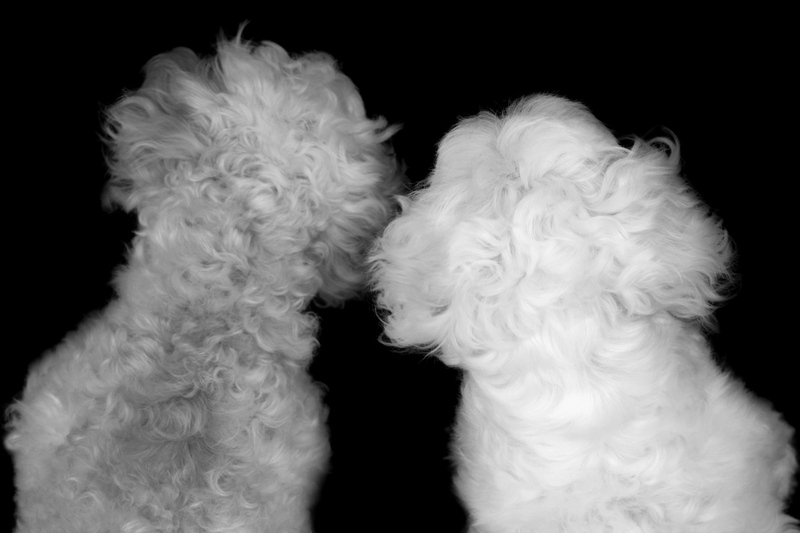 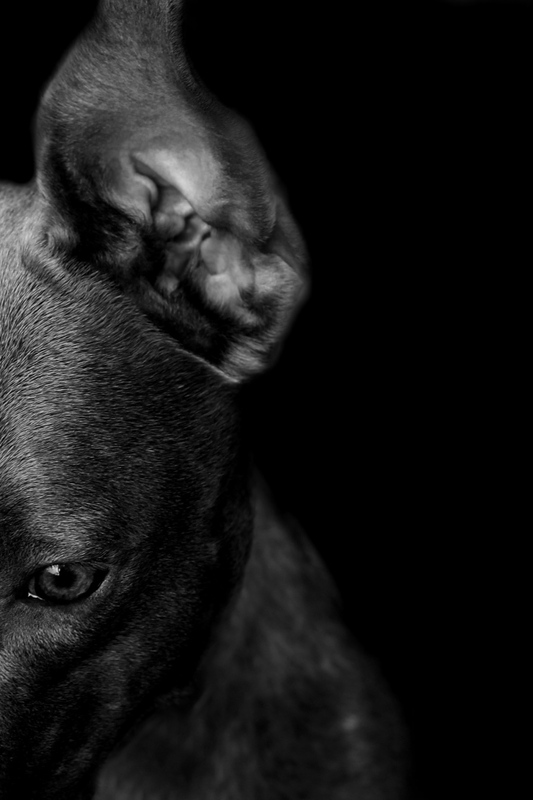 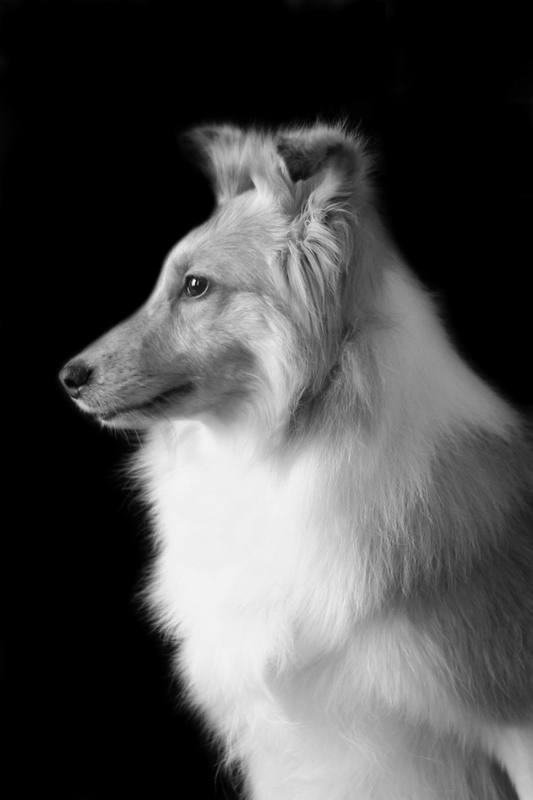 The photographs, which also include abstract images, reveals the spirit and soul of each dog, serving as a reminder of the great importance of preserving the legacy of our beloved companions, as our time together is ephemeral.